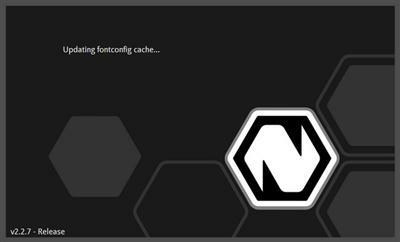 Dedicated to all artists and designers, Natron provides an open-source alternative to other complex image processing applications that can perform digital compositing. With its help, you can combine graphical elements from various sources and integrate them into a single scene. Dozens of file formats supported: EXR, DPX,TIFF, JPG, PNG...thanks to OpenImageIO and FFmpeg. Fast & interactive Viewer - Smooth & accurate zooming/panning even for very large image sizes ( tested on 27k x 30k images).